Have a question? 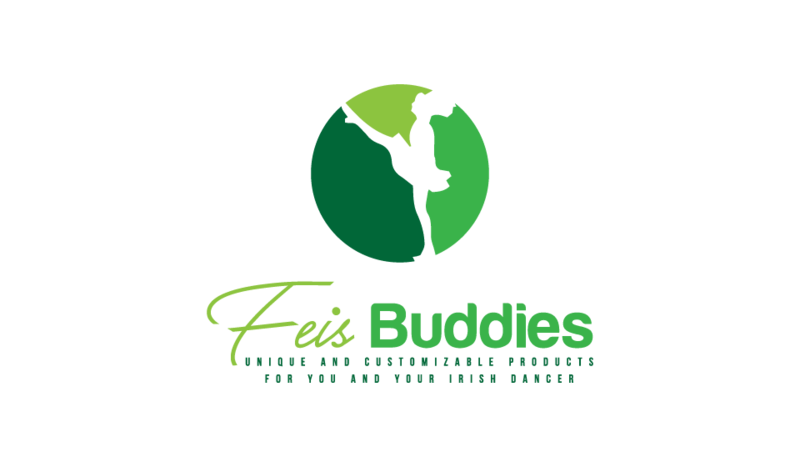 Want to make a bulk order or have us at your feis? Leave us a message!